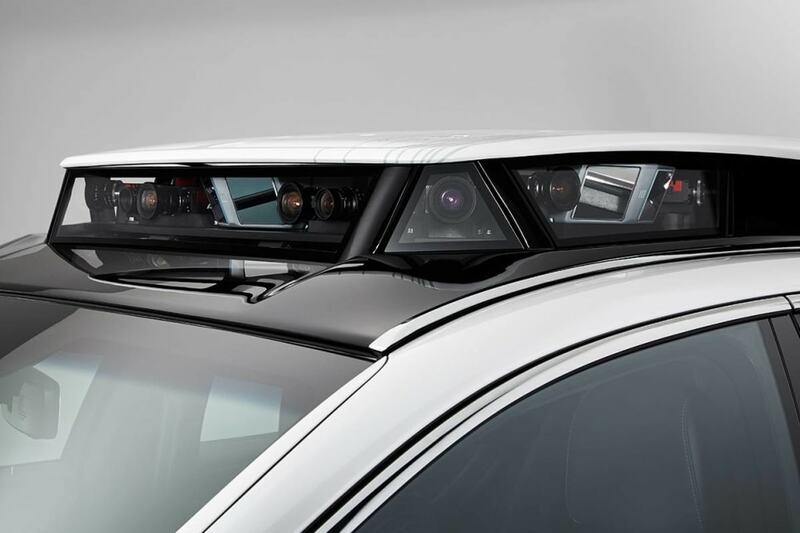 Will Toyota be the first company in the world to get a fully functioning and autonomous car into showrooms and on to roads? In the race to be the first company in the world to get a fully functioning autonomous car into showrooms and on to public roads, it looks like global giant Toyota might just beat the high-tech Germans, and sci-fi loving Tesla, with the company pledging to offer a self-driving, road-registrable car within the next year. Toyota knows how big a task this is, indeed it’s being described as the company’s “moonshot”, a reference to the US space program aiming for the impossible back in the 1960s, but believes it can be done by creating the “most powerful supercomputer on wheels." James Kuffner, CEO of Toyota Research Institute Advanced Development Inc, or TRI-AD, is the man faced with the task of finding and hiring people with the necessary skills and then getting them not only to develop the software and hardware necessary, but finding ways to vastly reduce the amount such technologies cost. The goal being to produce a car people not only want, but can afford. TRI-AD was established in March, 2018 to help Toyota bridge the gap between theory and showroom floor more quickly. 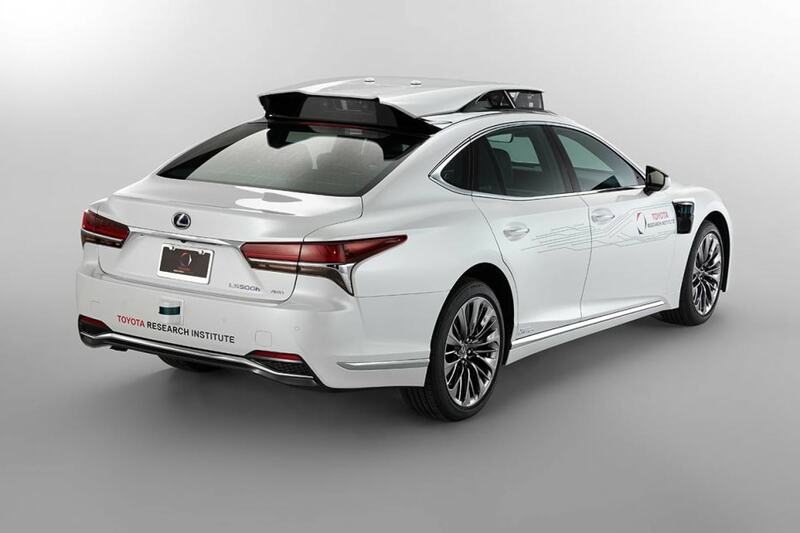 While the program is branded and run by Toyota, you can bet the first vehicles it puts on the road will be wearing a more expensive Lexus badge. 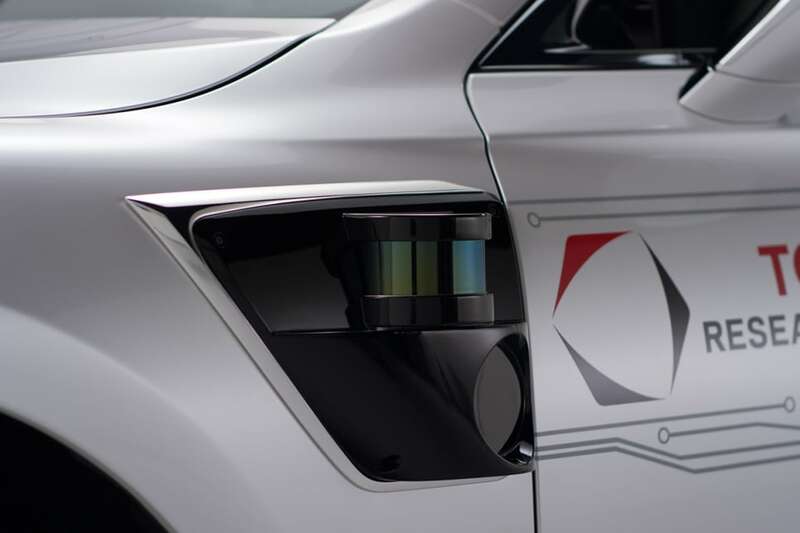 Its first goal is to have vehicles that can drive themselves, at least in highway conditions, on Japanese roads by 2020, using a system called 'Highway Teammate'. As futuristic as that date sounds, it’s now less than a year away. "The prototypes and the pre-production vehicles that the team is building here at TRI-AD are going to be… the most intelligent supercomputer on wheels," Kuffner told Autonews.com. As the name Highway Teammate might suggest, Kuffner is an American and has made his way to Tokyo via Silicon Valley. He’s got quite the budget to play with, too, as Toyota Group suppliers Aisin Seiki and Denso have invested $US2.8 billion into this new division. While we’ve heard about test mules, and even driven, or been driven, in a few before, on Japanese roads and race tracks - an unsettling but fascinating experience - Kuffner is all about turning these experimental vehicles into reality. TRI-AD's first goal is to have vehicles that can drive themselves, at least in highway conditions, on Japanese roads by 2020. Toyota Group suppliers Aisin Seiki and Denso have invested $US2.8 billion into this new division. Advanced prototypes already exist, of course, and they are based on a Lexus LS sedan. ”If you think about building a research prototype, making a demonstration is pretty easy, but making a product is really hard," Kuffner said. 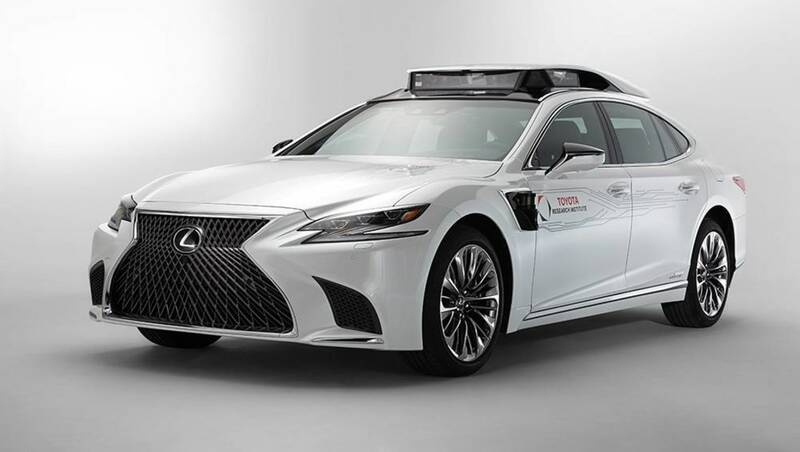 Advanced prototypes already exist, of course, and they are based on a Lexus LS sedan, which has been turned into a kind of mobile laboratory. Globally, Kuffner admits, there is huge competition to find the best people with the knowledge to create supercomputers on wheels. "People actually respond well to our mission," Kuffner said. "I can tell a top-talented software engineer, 'Would you like to write software to sell ads, or would you like to write software to save lives?’ And they'll join us." Do you think Toyota will win its autonomy bet? Tell us what you think in the comments below.